And then there is the greyzone. 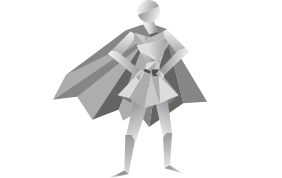 Our world isn’t as structured as we’d like it to be, and too often we face life decisions with limited resources. That’s where greyzone can help. If your job search is off course, let’s work together to chart a new path. Learn More! 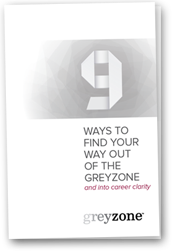 greyzone’s newest talk is now available in a webinar format and as a corporate workshop! 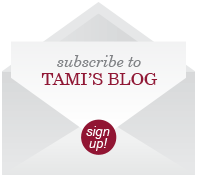 Get career tips and job search advice sent directly to your inbox. Sign Up Now!